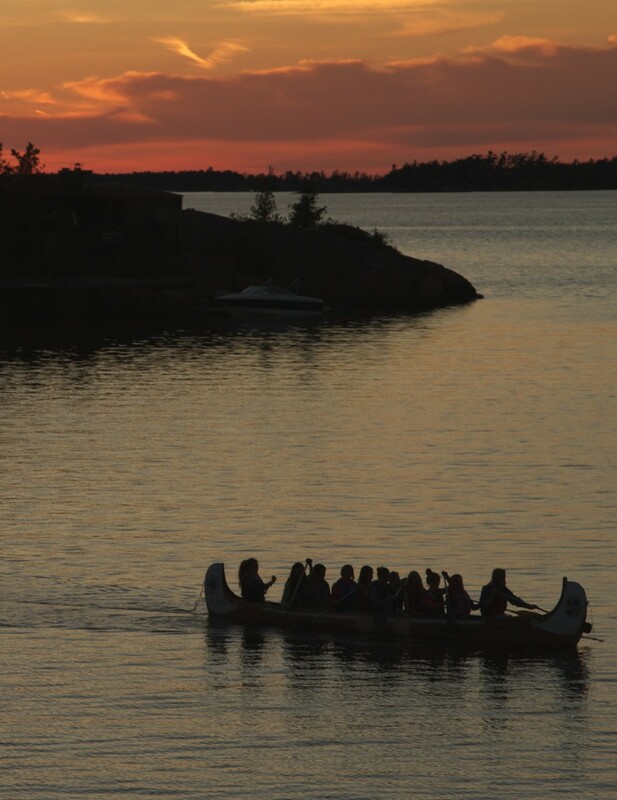 Back in June, we celebrated another record-breaking Canoe Heads for Kids event! What makes Canoe Heads so special is not just the outpouring of support to make summer camp possible for young people in financial need, but the way it brings camp friends together. Yes, camp friends are those forever-pals who you spent summer after summer laughing and growing older with. But, at Amici, camp friends are also those who share a passion for camp and the way it empowers young people. Amici was so grateful to have the help of camp friends from a few caring companies in our community. Each of them played an important part in making Canoe Heads a memorable day of fun in support of young campers. From the Mercer Cares volunteers, who took time out of their workday and spent a ‘crafternoon’ with us, hand-painting every single participant medal – which is such a meaningful symbol of achievement on event day. To Hazell & Collins Associates, who made every participant feel as appreciated as possible after crossing the finish line, showering them with cold treats and a fun photo booth. And for the CampBrain team, who kept every paddler hydrated and motivated along the route – and registered a VIP team to boot! All of these caring groups of volunteers brought a special touch to the Canoe Heads event. We can’t say enough about this awesome group of camp friends and all others who helped raise over $220,000 and made Canoe Heads 2018 a huge success. You can read a recap on the day here.